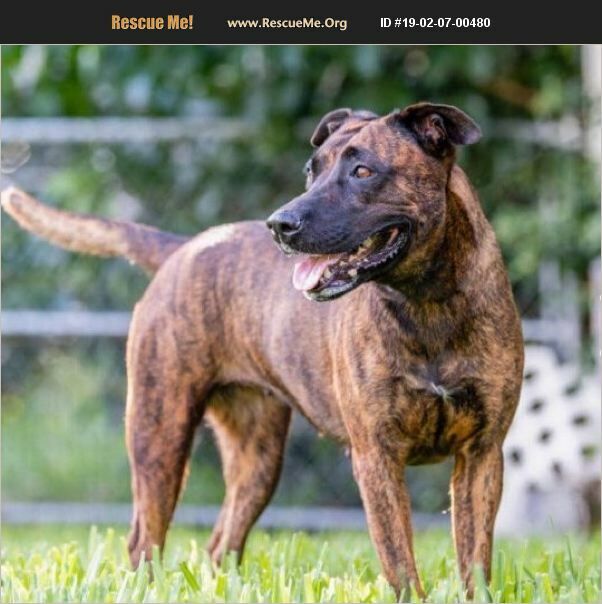 This lovely Dutch shepherd/bully mix girl just sat in the corner of her kennel at the shelter and shook. She was so scared. She knew that it was a matter of hours, minutes before they were going to kill her. Now's she is out and relaxing with the knowledge that she is safe. She has proved to be such a loving dog! But she desperately needs a loving secure home. She weighs 50 lbs and is spayed, chipped and vaccinated!! Please contact us for a meet and greet!!PS. She needs to be the only dog in the home unless the adopter is willing to invest in training.